The story of Vinit packers movers Bangalore goes to year 2000 . We started with vision to become most trustful, professional movers providers. Vinit packers movers was established with sole intention of removing inconvenience that comes with relocation decision in Bangalore. In this era of 20 years we successfully done moving for 1000+ customers . Names includes Big and small Company, Corporate people, House holds.Today we are present in all of the major cities in India .With our professional team working under any circumstances Vinit packers and moversprovide best services in Bangalore. We have 24*7 online presence online and any query can be asked on 09900415353. Packers and movers Bangalore use quality packing material, keeping in mind importance of small things in packing moving. Our clients trust our ability, Tata Chemicals, Indiabulls , Accenture ,TISCO make backbone of our clientele. Vinit packers movers provide packing-moving,loading-unloading,warehousing,transit insurance services Bangalore. This makes us very one stop solution to your all needs. Vinit packers movers are here to make relations very happy and long lasting. Along with service to customers we are open to partnerships. 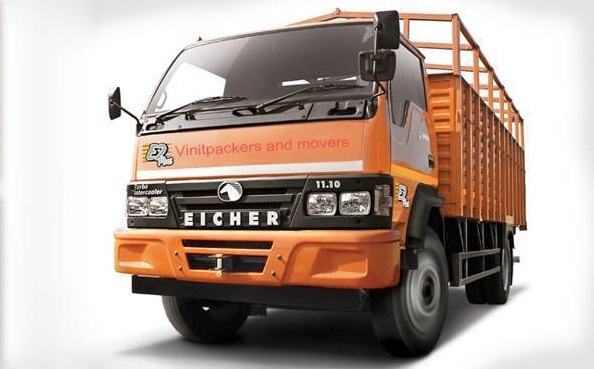 Vinit packers and movers Bangalore welcome all packers in India to shake hands with us . We help each other to help people making their packing and shifting easy. We make your Household relocation, Office shifting, pet moving etc simple and easy. Happy shifting and Safe Moving! Thank you !